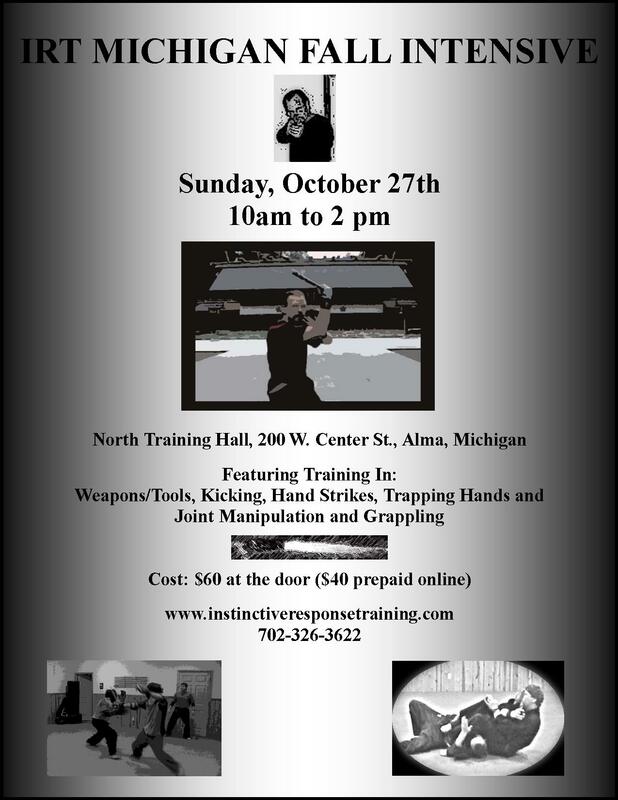 2012 Self Defense Video From Fall Alma Seminar! 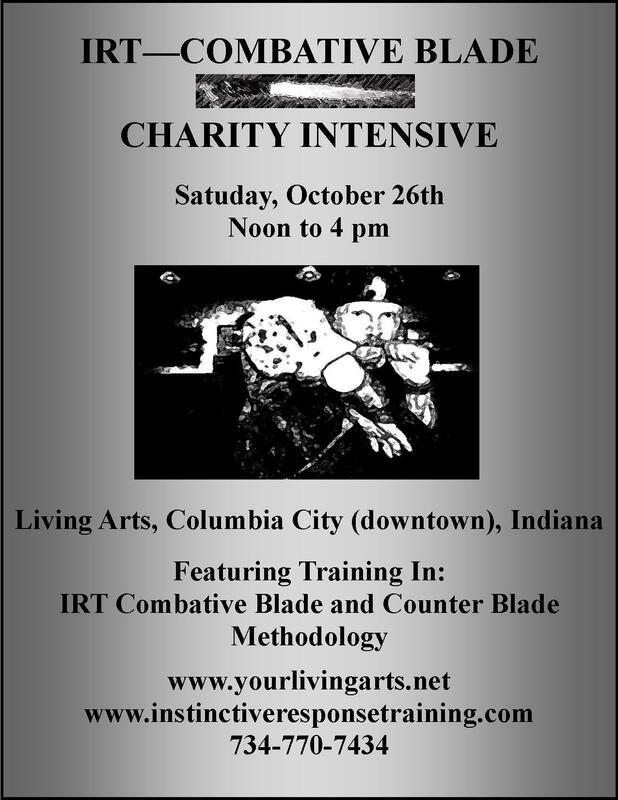 So since we are almost to our Midwest Intensives in Columbia City, Indiana and Alma, Michigan. 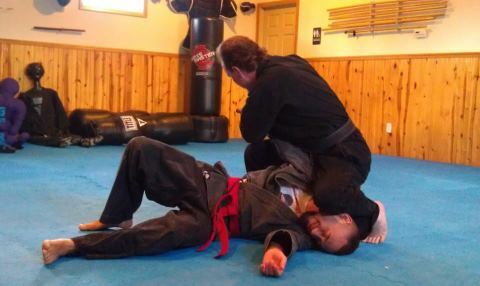 I thought I would put up last years seminar highlights video. Enjoy! See you in the Midwest soon!